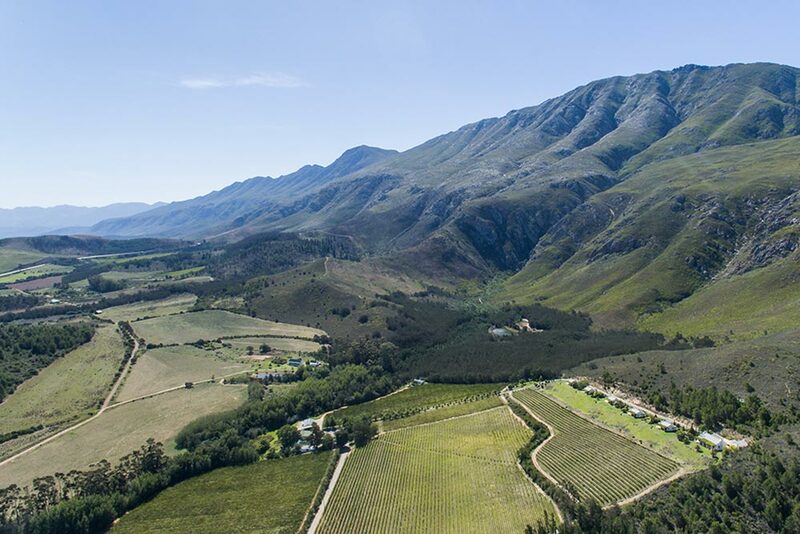 Winemaker Marthinus Rademeyer first became truly serious about the art of winemaking after tasting Ferrari Carano Blanc Fume 2007. Today, he is known for creating experimental wines while staying within a set of boundaries, while searching for the perfect combination of balance, structure, and complexity. 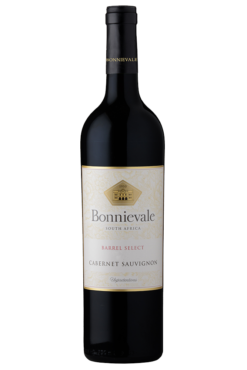 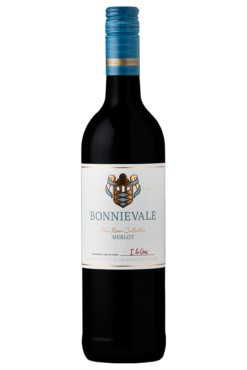 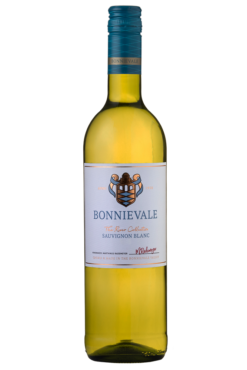 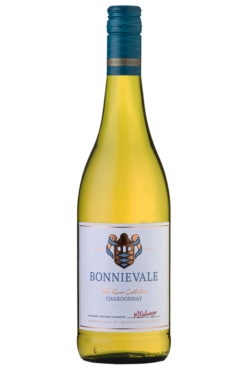 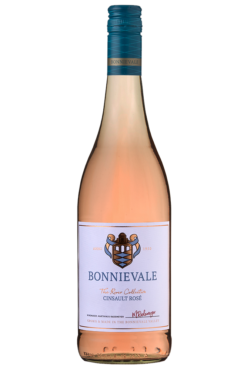 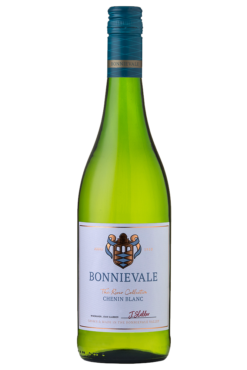 Established as a co-op in 1950, Bonnievale Wines has become synonymous with the quaint little town that it was named for. 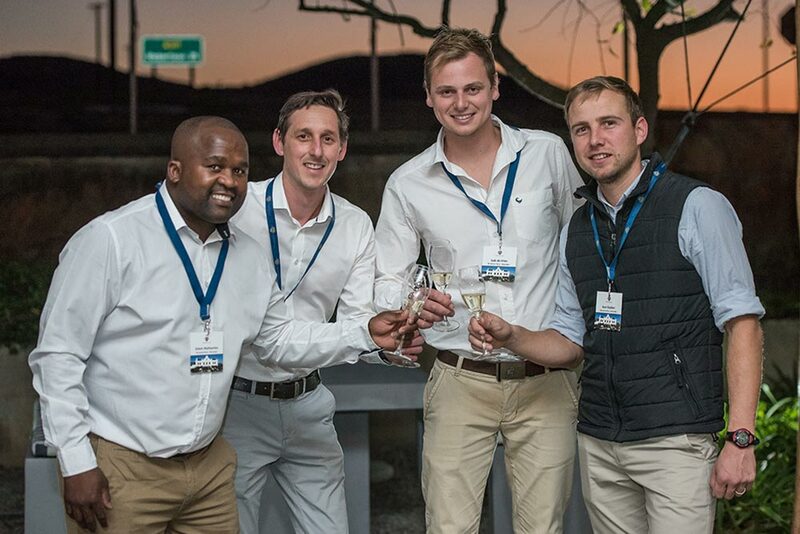 Head winemaker Marthinus Rademeyer works closely with fellow winemakers Jean Slabbert and Edwin Mathambo – a true manifestation of the winery’s slogan, “strength in unity”. 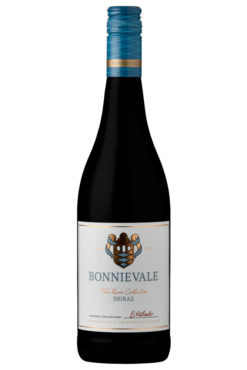 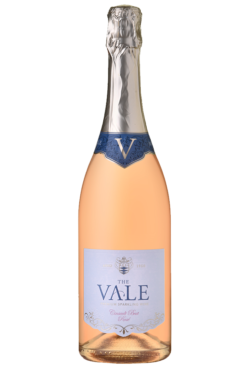 Together, they produce wines that are balanced, complex and intense, seamlessly reflecting the diversity of the region’s vineyards and terroir.